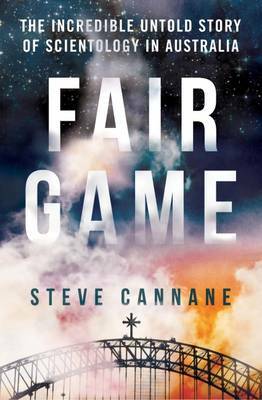 When Italian-American journalist Anna arrives in Nairobi she knows that the daily atrocities she reports on will be upsetting, but she hadn't counted on having to battle her own personal demons too. To escape the violence that surrounds her, Anna finds herself drinking too much and getting ever more entangled with two men: Michael, a fellow war-correspondent and risk-taker, and Nick, a wealthy coffee farmer - each of them hard to resist, each of them hard to love. 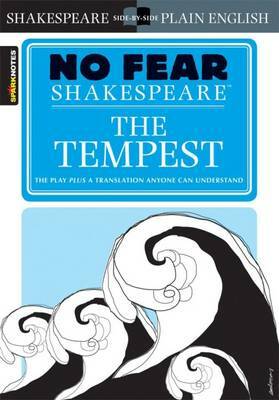 And then Mercy enters her life - ostensibly as her maid, but almost immediately becoming Anna's most adamant judge and her harshest critic, and gradually, painfully, also her confidante and her friend. In Anna and Mercy, Lara Santoro has created two forcefully memorable women whose dance of comprehension makes for a passionately powerful debut novel. 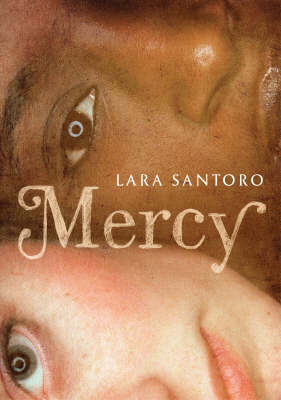 Buy Mercy by Lara Santoro from Australia's Online Independent Bookstore, Boomerang Books.